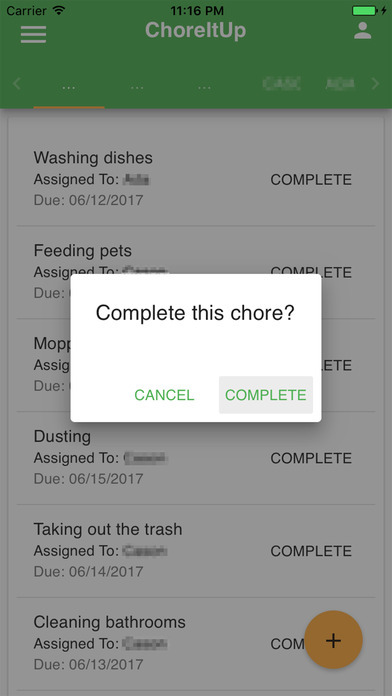 Apps4Review.com | ChoreItUp- THE ULTIMATE HOUSEHOLD CHORE TRACKING APP! Everyone has a goal of getting their households under control, clean and organized, especially if you’re a woman. But a very few of the people achieve his goal due to one or the other reason. When you think that you’ll keep the house well organized then either the little monsters running in your house or your husband don’t cooperate with you and blame only you for keeping the home untidy. This is not fair at all, how can only one person be responsible for such a situation? Each and every person in the family should be given a daily task to complete in a day and needs to be tracked. If you’ve kids then they can help you by doing tasks given by you. Reading a book could be a good option to start organizing your home, but if you’re busy and looking for some better online option, then I have a wonderful life-changing magic of tidying up. It’s called “ChoreItUp”. ChoreItUp is the chore tracking app for the family. 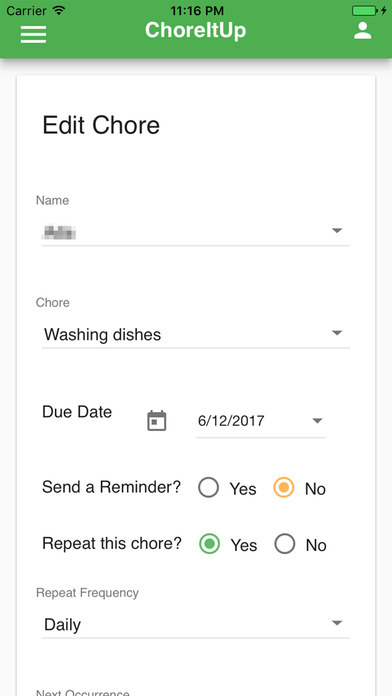 It helps to keep track of chores given by you to the family members. The chores can such as cleaning and organising household, organising your wardrobe, shopping and organising weekly menus, etc. This amazing app has been developed by Brayton Stafford on July 12, 2017. The app is compatible with iPhone, iPad and iPod touch and it requires iOS 9.0 or any later version of the Operating System. First of all, to create an account of ChoreItUp you can sign in with a Facebook, Twitter, or Google account directly from the app login page. It’s the easiest way to get started with ChoreItUp and create a new account and act as a family manager. However, if you don’t want to connect with any social media website, then you can simply register using your details. Once your account has been created, you can add your family members to your account. While adding the family members, please make sure that you’re using the email address of the social media account that family member wishes to use to Login to ChoreItUp. Suppose, if your family member doesn’t have any email id, then don’t get worried, you can create the profile with a username instead. You can then start allotting chores to your family members, including your children and give a specific time to complete that task. Points will be assigned to a chore and the points will be added to the child’s account when the chore is completed. The points earned can be further used to incentivize children to complete chores by associating points with a reward. This helps to motivate your kids for completing the chores swiftly. Remember, you should assign the chore to the family member who is capable of doing it. Overall, the app is great and totally new in the market. It helps to solve your household related problems and a perfect solution for keeping your house well organized. Especially when you’re not at home and your children can perform some useful tasks instead of doing unnecessary things. The graphics of the app are simple and elegant. It’s an easy to use app with its user-friendly interface. So everything associated with the app is very good. 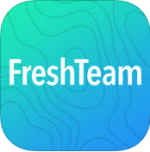 The app is available for free in the iTunes Store. 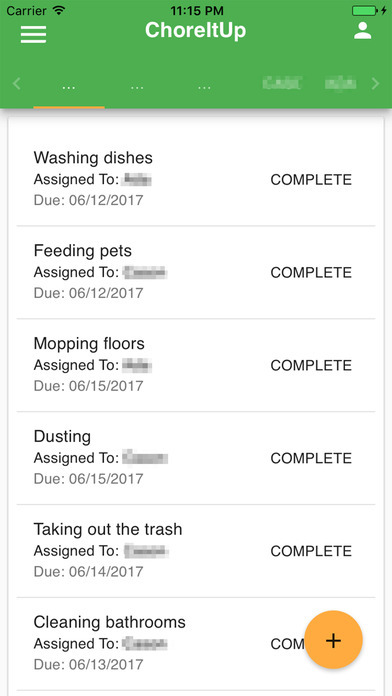 Grab it now and start tracking chores! Pros: chore tracking app; help in tidying up home; keeps children busy; keep your home well organized; brilliant graphics; easy to use; free. I will give this app 4.8 out of 5 stars.